KISS Nails is a new brand that just started retailing in the UAE – This brand provides salon quality manicures that are inexpensive! With amazing innovations like the gradation kit (giveaway later in the post ;)), even nail polishes are long lasting and don’t chip easily. 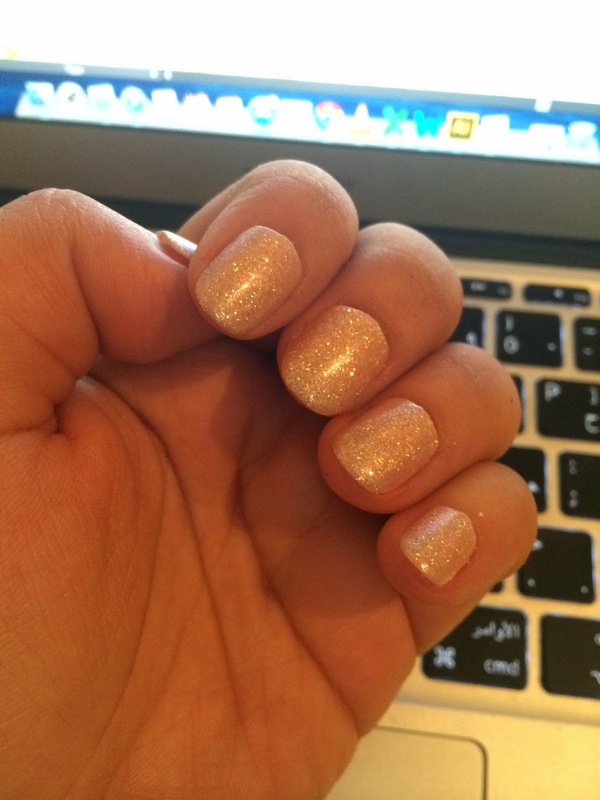 Even their press-on artificial nails are extremely easy to apply and feel very much real! All their range can be found in Spinnyes, Carrefour and other major hypermarkets! Now onto the best part! 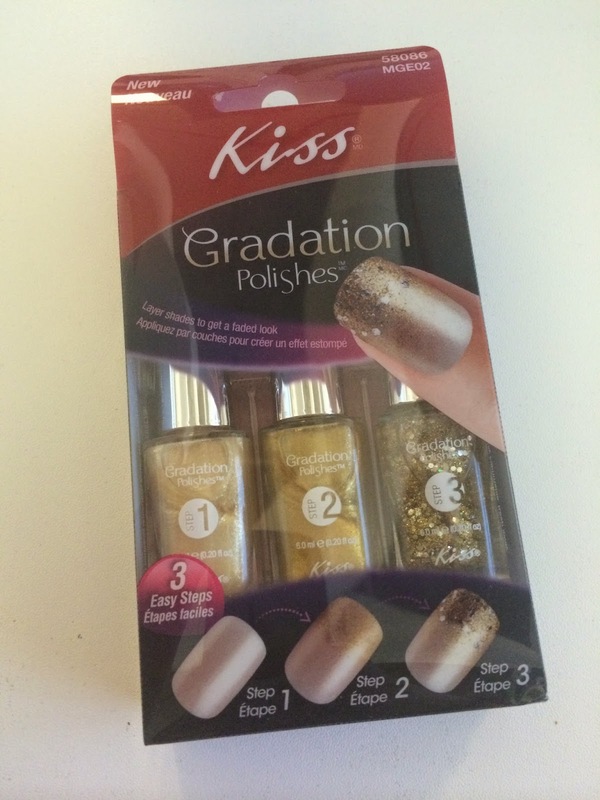 Win this Gradation Kit by emailing og.competitions@gmail.com the answer to the following question: Where can the KISS range be found?